Just a week ago on Christmas, the massive Distributed Denial of Service (DDoS) attack from the notorious hacking group Lizard Squad knocked Sony’s PlayStation Network and Microsoft’s Xbox Live offline, but as if it wasn't the end of disaster for Microsoft. This time it isn't a case of services being taken down — instead, the software development kit (SDK) for the Xbox Live is being freely circulated over the Internet. Another group calling itself H4LT has apparently managed to leak the Microsoft’s official Xbox One developer SDK, potentially opening the door for homemade applications and allowing unapproved developers to create unofficial software for the system. 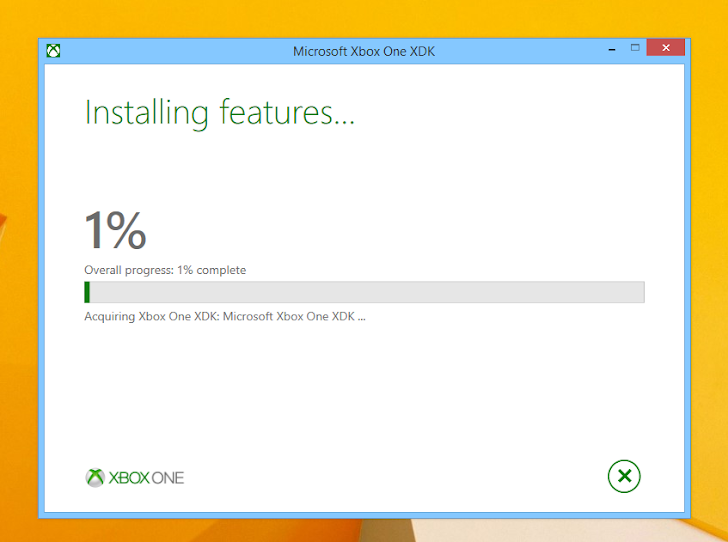 The group announced the Xbox One leak via its official Twitter account, and also provided some screenshots of the November’s release of the Durango XDK (Xbox Development Kit) files, including the accompanying development tools, device firmware and its documentation. H4LT group states noble reasons for posting the SDK — in order to allow greater "creativity and research... towards homebrew applications" on the console. "We leaked it to the community because if something is shared then.. progress is achieved faster than alone. Something kept between us will not achieve anything. Share it with the community = creativity and research. Shared is how it should be. The SDK will basically allow the community to reverse and open doors towards homebrew applications being present on the Xbox One." H4LT group kept itself distance from the perpetrators of the recent Xbox Live and PSN outage, which indicates that it has no connection with Lizard Squad. A tweet directed toward Lizard Squad asked "You had fun by taking down servers. Can we have fun for leak-*cough* giving out this?" According to the group, there is no definite exploit at the moment that would allow developers to run homebrew applications on the console, but the group does hope that someone familiar with the inner workings of Windows 8 will be able to dig through the files and find something. "Once the SDK is out, people who have knowledge or has in the past reversed files related to the Windows (8) operating system should definitely have a go at reversing some files in there," the group added. "Why? Well, the Xbox One is practically a stripped Windows 8 device and has introduced a new package format that hasn't had much attention. 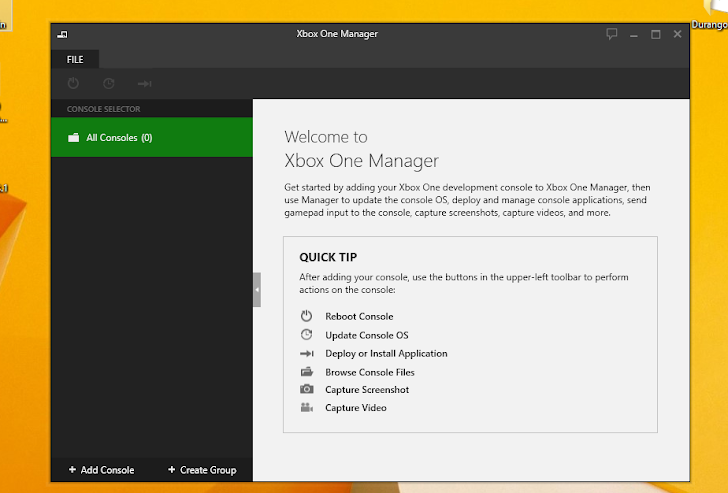 This format is responsible for updating the console and storing applications (Games are under the category of 'Applications' on the Xbox One) and is a modification of Virtual Hard Disks." At the time, there is not much information about the leaked , but as time passes and further study is conducted on the leaked SDK, more hidden information will be unveiled.